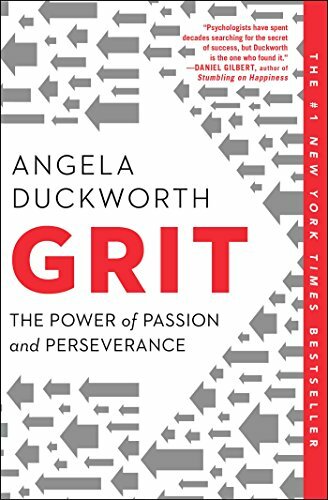 In chapter 2, Angela makes the argument that talent distracts us. She explains that having a talent in one thing did not guarantee that you would excel in that specific talent. For example, having a talent for math is different than excelling in math. In 1869 Galton published a scientific study on the origins of high achievement. He concluded that outliers are remarkable in three ways: they demonstrate unusual “ability” in combination with exceptional “zeal” and “the capacity for hard labor”. Talent alone is not enough. Is talent a bad thing? Are we all equally as talented? The answer to both of these questions would be, no. According to Angela, the ability to quickly climb the learning curve of any skill is obviously a very good thing, and like it or not, some of us are better at it than others. So why is it a bad thing to favor “naturals” over “strivers”? The “naturalist bias” is a hidden prejudice against those who’ve achieved what they have because they worked for it, and a hidden preference for those whom we think arrived at their place in life because they are naturally talented. According to Angela the biggest reason a preoccupation with talent can be harmful is simple, by shinning our spotlight on talent we risk leaving everything else in the shadows. We inadvertently send the message that these other factors - including grit - don’t matter as much as they really do. Focusing on talent distracts us from something that is very important. Effort.